After initially calling up 25 players, Jill Ellis has named her final roster for the upcoming international tournament. The final roster heading for the 2018 Tournament of Nations was announced today for the United States Women's National Team. An initial 25-player roster had been named to training camp but after a few days, that list was cut down to the required 23 players and Jill Ellis has announced today which 23 players she feels will lead the USWNT to victory. 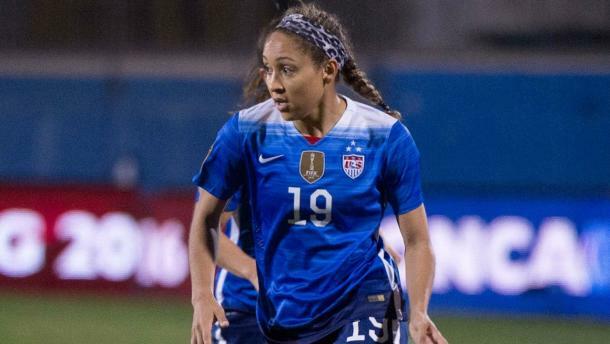 The two players who did not make the final cut for the Tournament of Nations are Jaelene Hinkle and Kealia Ohai. Much has been said about Hinkle's inclusion in the initial roster but it seems as though Ellis and U.S. Soccer will be able to avoid answering questions about Hinkle's inclusion given the off-field issues surrounding the North Carolina Courage full back. Ohai, who has had a great season so far for the Houston Dash will also be heading back to her club after not being included in the final roster. 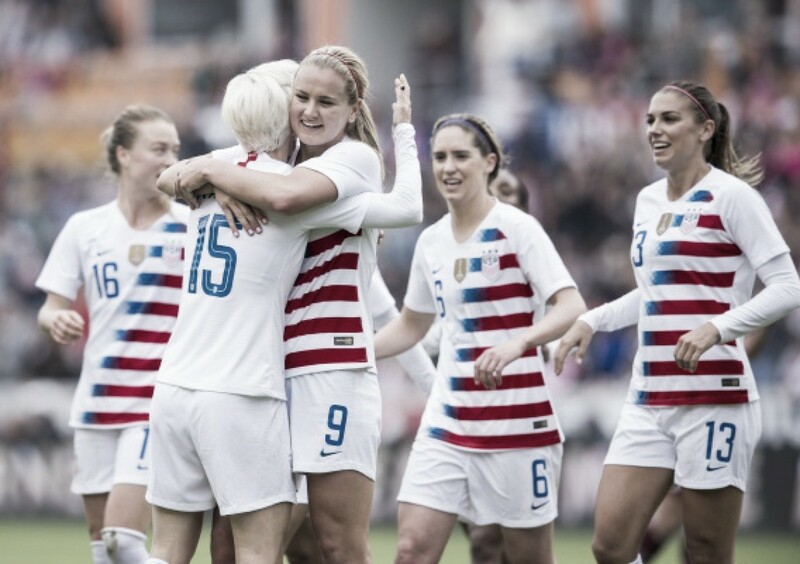 The USWNT have unimaginable wealth at the forward position and Ohai unfortunately has fallen victim to the fact that there are more established forward ahead of her in the roster. Unlike Hinkle, who could have played at full back considering how many of the more regular full backs are out injured for the USWNT, Ohai had to try and move further up the chart of the likes of Crystal Dunn and Amy Rodriguez. While Dunn has proven her worth as a forward and at full back, it seems as though Ellis has more faith in Rodriguez than Ohai right now and thus, has decided to go with the Utah Royals FC striker. 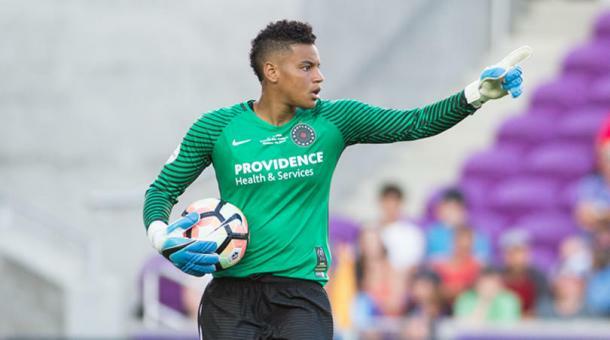 With Abby Smith unavailable due to injury and Jane Campbell not called up to training camp this time by Jill Ellis, Adrianna Franch was named as the third goalkeeper on the roster. Up until now, Ellis had stated that Alyssa Naeher was the starting goalkeeper moving forward for the USWNT but neither she nor the current No. 2, Ashlyn Harris have proven to be the steady hands needed for one of the world's best teams. This could be an opening for Franch to insert herself into the conversation as to who should go to next year's FIFA Women's World Cup and as per previous rumblings about the Tournament of Nations, Franch will get her chance in one of these upcoming games. Should she perform above expectations, there could be a chance for Franch to not only solidify her place permanently with the national team, but potentially topple Harris and/or Naeher by the time 2019 rolls in. It seems unlikely but Ellis has plenty of time to examine her goalkeepers and Franch could prove to be the consistent performer the USWNT need in goal since Hope Solo was the undisputed starting goalkeeper. Goalkeepers: Adrianna Franch (Portland Thorns FC), Ashlyn Harris (Orlando Pride), Alyssa Naeher (Chicago Red Stars). Defenders: Abby Dahlkemper (North Carolina Courage), Tierna Davidson (Stanford University), Merritt Mathias (North Carolina Courage), Becky Sauerbrunn (Utah Royals FC), Casey Short (Chicago Red Stars), Emily Sonnett (Portland Thorns FC). Midfielders: Morgan Brian (Chicago Red Stars), Julie Ertz (Chicago Red Stars), Lindsey Horan (Portland Thorns FC), Rose Lavelle (Washington Spirit), Carli Lloyd (Sky Blue FC), Samantha Mewis (North Carolina Courage), Allie Long (Seattle Reign FC) McCall Zerboni (North Carolina Courage). Forwards: Crystal Dunn (North Carolina Courage), Tobin Heath (Portland Thorns FC), Alex Morgan (Orlando Pride), Christen Press (Utah Royals FC), Megan Rapinoe (Seattle Reign FC), Amy Rodriguez (Utah Royals FC).